The unofficial start to the North American auto show season is quickly approaching with the Los Angeles Auto Show. This year’s show is actually shaping up to be a headliner with show organizers claiming over 60 vehicle debuts. Par for the course ahead of major debuts, several of those slated 60 have already leaked out or have simply been confirmed by the automakers. Likewise, a few other planned debuts are being substantiated with rumors and various sources to give us a comprehensive look at L.A. Spoiler: there’s a lot of new SUV’s coming. 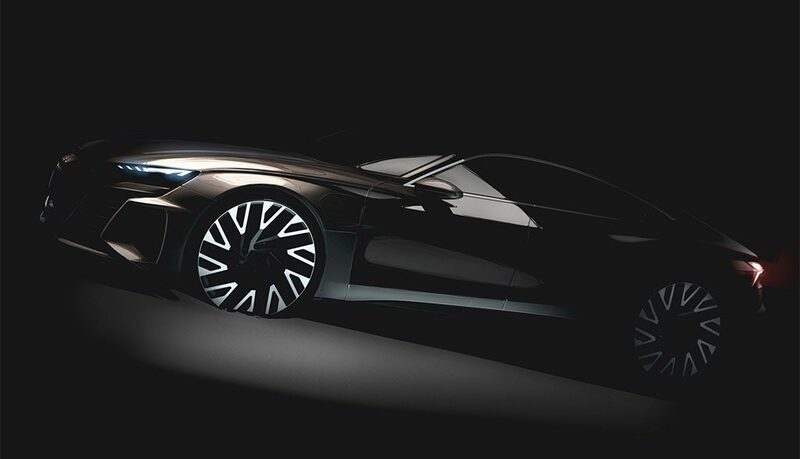 Audi has already released the above sketch of its electric super car concept, but the brand will finally show it in the flesh in L.A. Based on the same platform as the Porsche Taycan, this concept is expected to preview a production variant that will arrive in 2020. Audi hasn’t said much about the technical details, but its Porsche cousin will have 600 horsepower. A sportier version of Audi’s upcoming Q8 flagship SUV is coming. The SQ8 is expected to offer two different powertrains, depending on the region of which it is sold. In Europe, a 4.0-liter diesel V-8 will power the SQ8, while the U.S. market will have to make do with Audi’s well-known 3.0-liter TFSI V-6. Technical details are still unknown for the SQ8, but Audi is also rumored to be working on an RS Q8 with a V-8 for those wanting more oomf than the SQ8. Seeing the Honda Passport name may bring back some memories. Honda has decided it’s time to capitalize on the SUV boom by bringing back the Passport badge on a new midsize SUV to slot between the CR-V and Pilot. 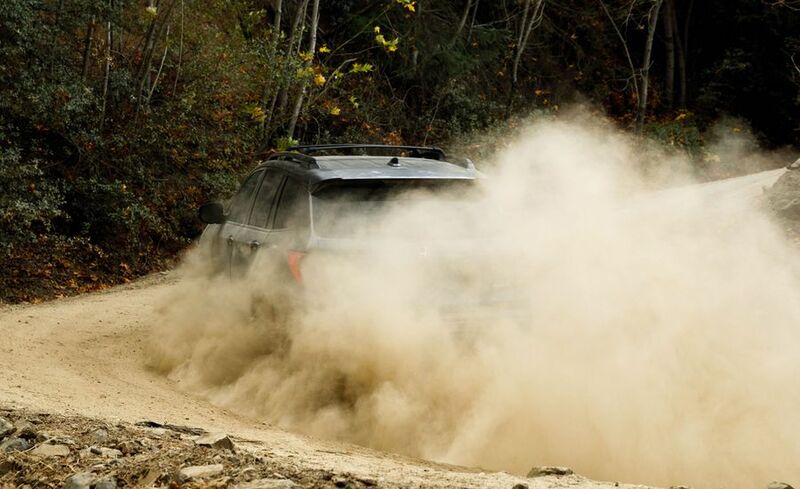 Honda confirms the Passport will be built at the company’s Lincoln, Alabama assembly plant, while the released teaser shots sure suggest it will look very similar to the larger Pilot. In fact, it’s likely the Passport will be a shorter Pilot with only minor styling changes. Are you detecting an SUV trend yet? 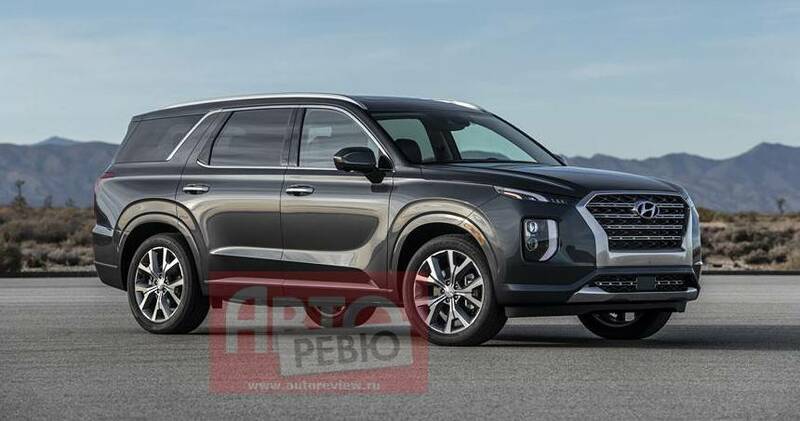 Hyundai doesn’t want to be left out of the SUV craze either, with plans to reveal the all-new 2020 Palisade in L.A. The Palisade is the brand’s new seven-seater SUV; the brand’s answer to the Ford Explorer and Chevrolet Traverse. Thanks to a recent leak, we’ve already seen the Palisade (above). 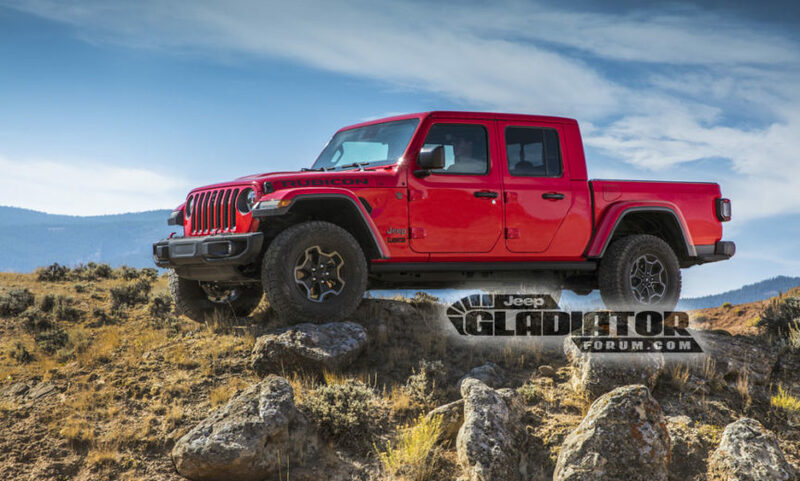 Unquestionably, the 2019 Jeep Gladiator is the headliner of this year’s L.A. show. 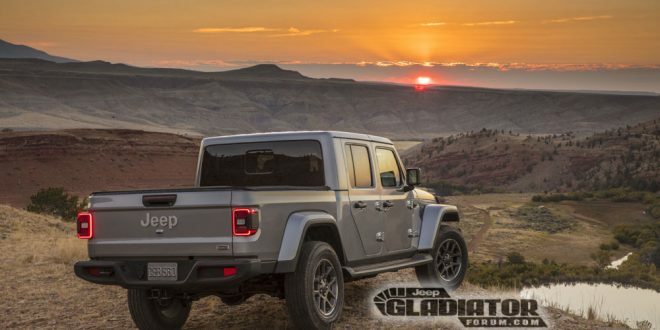 The hotly-anticipated Jeep Wrangler pickup truck will finally bow, but of course, it is another one that leaked out in advance. Expect the new Jeep pickup truck to be powered by a dealer’s choice of the company’s 3.6-liter Pentastar V-6 or Jeep’s 2.0-liter diesel V-6. The current Kia Soul traces its roots all the way back to 2008, so needless to say an all-new one is overdue. Kia will showcase the 2020 Soul in L.A., which promises a more sophisticated exterior design theme with modern cues pulled from other new Kia’s. 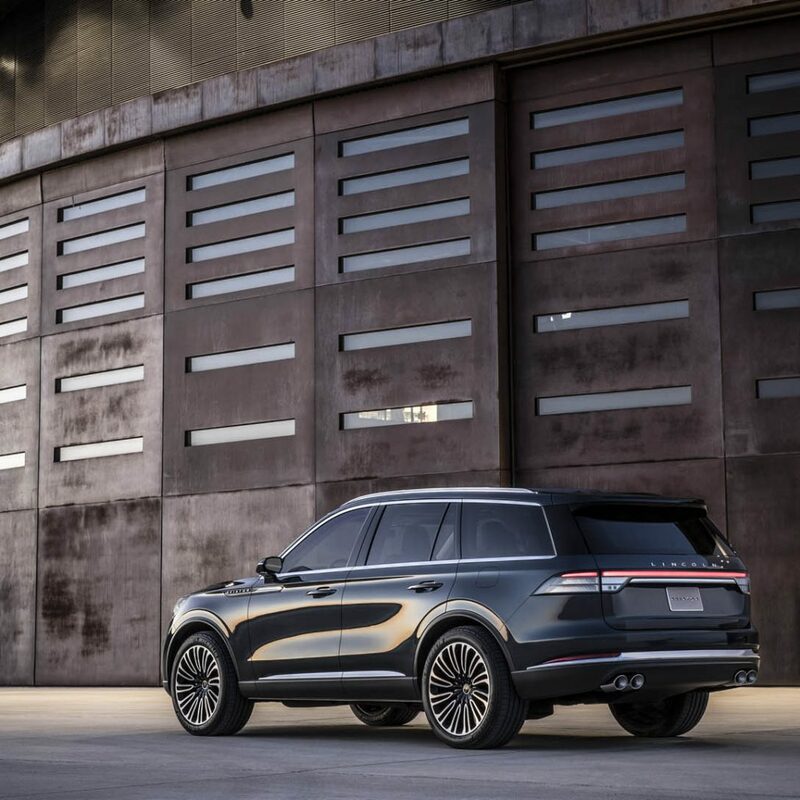 We’ve basically already seen the 2020 Lincoln Aviator in prototype form, but the real-deal production variant will bow in L.A. The only loose ends remaining on the revived Aviator is what will rest under the hood. The 2019 Mazda3 is all-new from the platform up. Based on the brand’s SkyActiv architecture, Mazda says the new 3 will be more athletic and be powered by the company’s new homogenous charge engine. 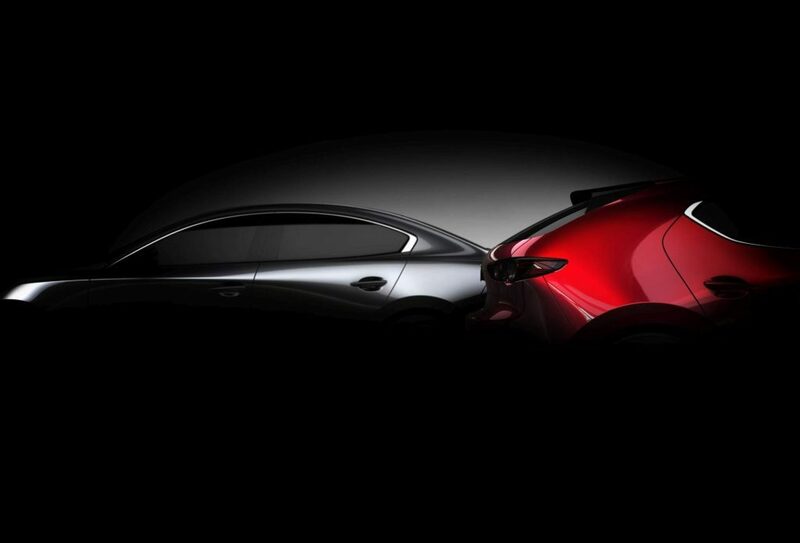 Capping things off is a new stunning design, teased in the above shots released by Mazda. Being the first German luxury brand to enter the large SUV segment nearly a decade ago, it’s no surprise Mercedes-Benz is wanting to keep the GLS relevant against new competition from Audi and BMW. The third-generation GLS Class will bow in L.A. with an entirely new look (expect cues from the 2020 GLE Class) and a host of new features as Mercedes is promising this will be the most advanced SUV in the portfolio. From a powertrain perspective, one can certainly expect Mercedes’ new 3.0-liter inline-six and 4.0-liter V-8, both with the company’s new EQ Boost mild hybrid system and a 48-volt electrical architecture. 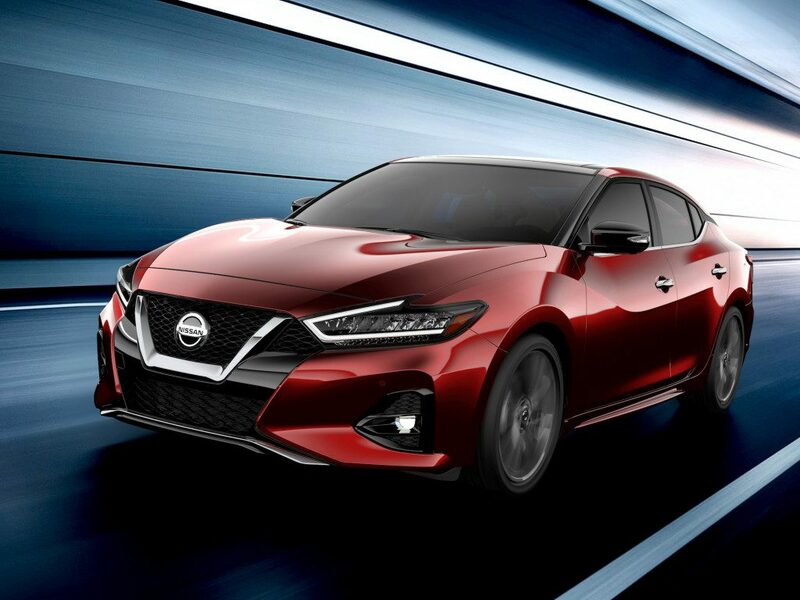 Nissan wasted no time to take the cover off the refreshed 2019 Nissan Maxima sedan. Aside from its revised look, the automaker has not disclosed any other changes that may be found on the refreshed sedan. Toyota has decided it’s time to throw the TRD badge on two of its sedans, the Avalon and Camry. Both TRD versions obvious sport a unique appearance (noted above), along with a few other variances from the mainstream versions. So far it does not appear the TRD versions will offer any unique powertrains in either sedan. Although the 2019 Prius isn’t expected to offer any dramatic changes, it is expected to add all-wheel-drive. 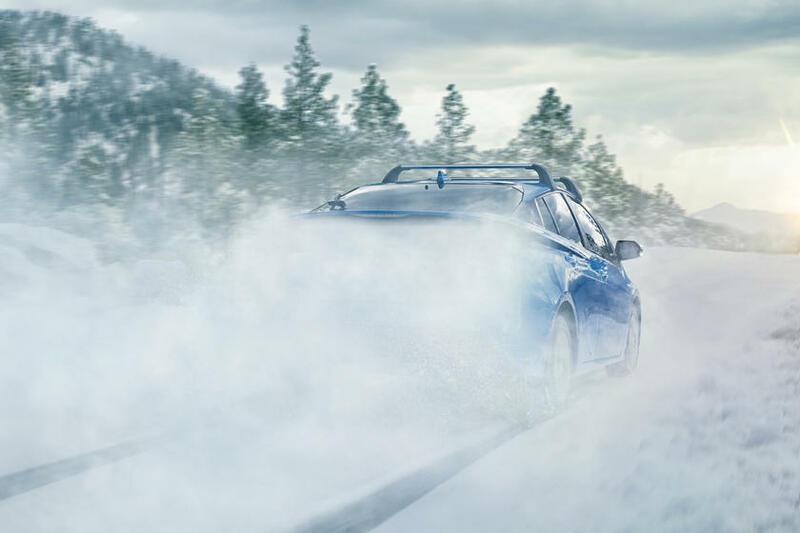 Toyota recently issued the above teaser image of the Prius, depicting the car driving in snowy conditions. The Prius has offered AWD in Japan for nearly three years, so it comes as little surprise Toyota is bringing it stateside. Toyota’s E-Four all-wheel-drive system slaps an electric motor on the rear axle to send torque to the rear wheels, but can also totally disengage if it isn’t needed. Volkswagen has already shown a concept of its I.D. Buzz Cargo van earlier this year in Germany, but it’s expected to make its U.S. showing in L.A. The Buzz Cargo concept is supposedly a thinly veiled concept to preview the already-confirmed production version of the electric van. 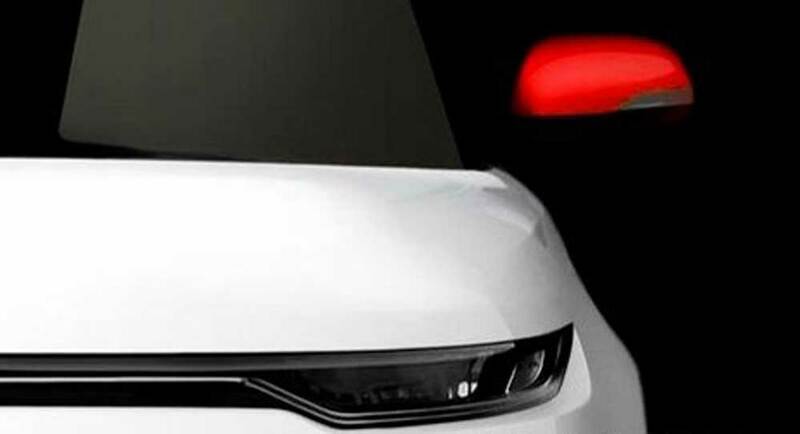 Volkswagen is expected to offer the I.D. Buzz Cargo in Europe as early as 2021, with a U.S. launch shortly after. 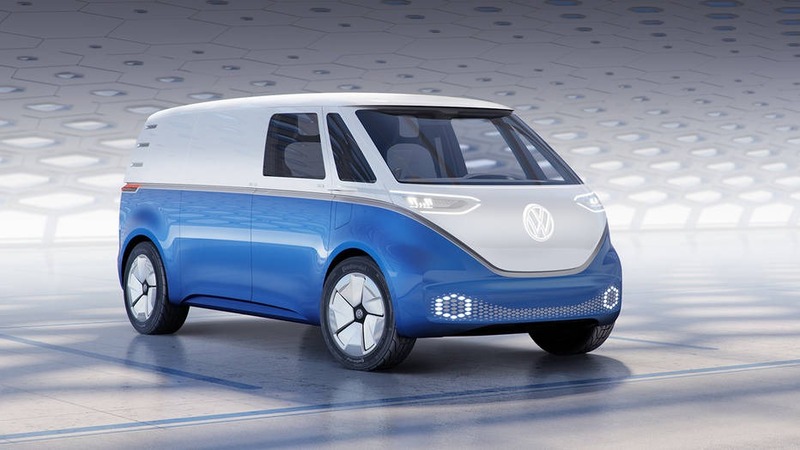 Of course, this will be the commercial van version of the I.D. Buzz, VW’s modern day, electric Microbus.